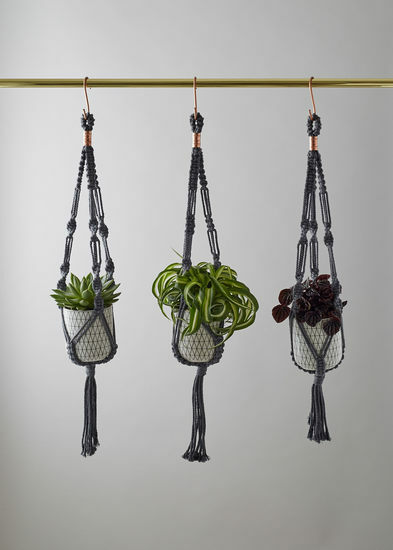 geo-fleur specialises in beautiful geometric homewares, including indoor terrariums filled with cacti and succulents, leather, brass and copper hanging planters, ceramic vases, glass air plant hangers, angular wire candle holders and hand-poured soy candles, perfect for keeping urban homes gorgeously green. We totally love succulents, so it's perfect to keep a little bit of green into your home. So get your piece of bespoke botanical beauty here! We also do botanical and floral styling, so don't hestiate to get in touch. We've had some lovely feedback from clients so far, and I'm very happy to do custom or personalised objects, so if you have an exciting event coming up, send a message and get in touch! Please note, any of our plants and plant items are non-returnable or non refundable.